Many Thanks to all those who have donated to our village wide appeal launched in October 2018 for funds to help with the costs of continuing to challenge Rossendale Council’s housing proposals for Edenfield. The potential effect of these proposals is to allow 400+ houses to be built on the land between Market Street and the A56 bypass. The next stage of the process is for the Council to submit their proposals to an independent Planning Inspector. The Inspector’s consideration of these proposals will include an “Examination in Public” which is likely to be in June 2019. The appeal for funds, including unspent donations/other funds already held at the start of the appeal has, to the end of February 2019, generated about 50% of the target sought. 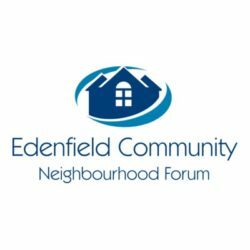 Cheque made payable to “Edenfield Community Neighbourhood Forum” delivered/sent to the Treasurer at 123, Market Street, Edenfield, BL0 0JJ. Payment direct to the Edenfield Community Neighbourhood Forum account at Nat West Bank Sort Code 01-01-42 Account 26141914. Monthly Standing Order of say £7 to £13 paid to the account as above over a fixed period of say 6 to 12 months. 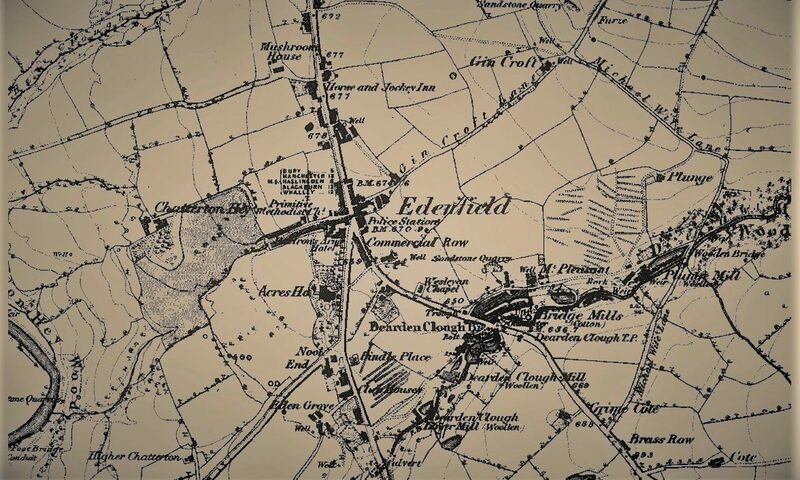 Note that in the unlikely event that all funds raised are not spent on representation before the Planning Inspector any surplus will be used to support the production/development of the Edenfield Neighbourhood Plan being produced by ECNF in accordance with the provisions of the Localism Act 2011 and which will be the subject of a public consultation and a local referendum in the near future.